A unique collection of Jesus’ benedictions and invocations for peace, healing and more. Aramaic—the language of Jesus and his disciples—has captured the imagination of seekers from every faith and spiritual tradition. Since the publication of his bestseller Prayers of the Cosmos, Aramaic scholar Dr. Neil Douglas-Klotz has become a foremost expert at uncovering the rich layers of meaning found in Jesus's native wisdom sayings. 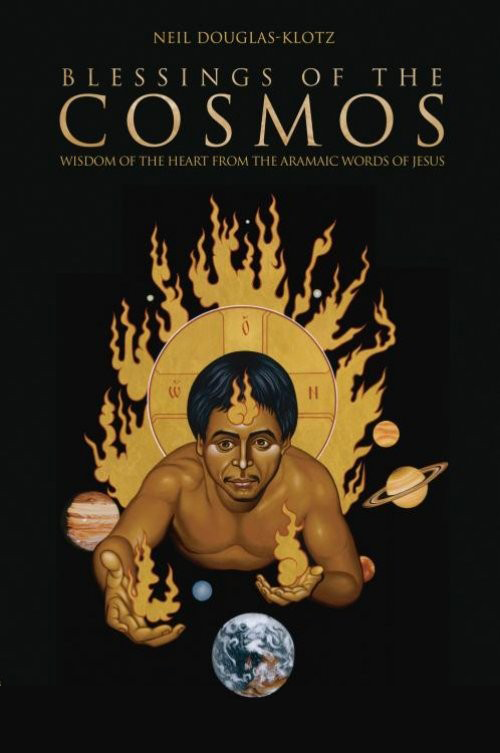 Whether for personal inspiration or for communal worship and rites of passage, Blessings of the Cosmos offers you a heart-opening prayerbook that offers guidance and encouragement toward an ever-deepening daily experience of the Divine.